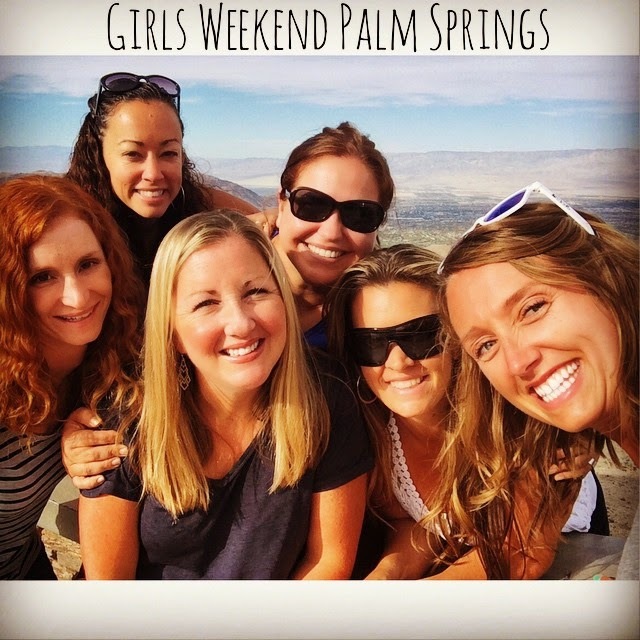 I was in Palm Springs for a Girls Weekend!! 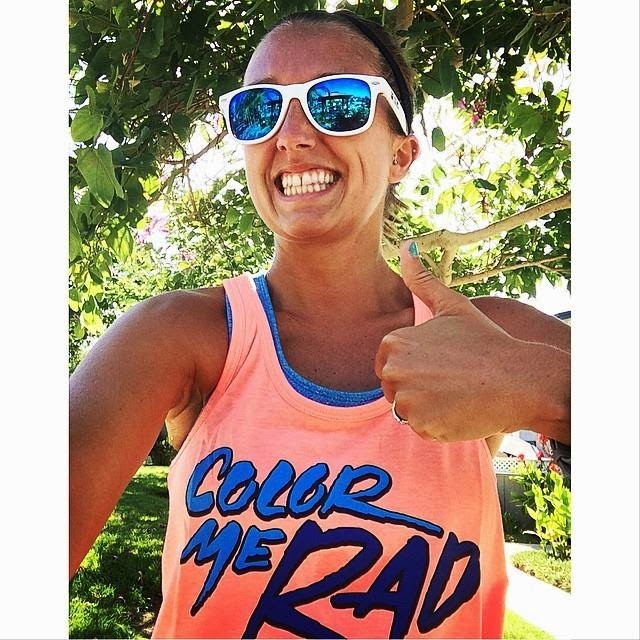 Color Me Rad tank AND sunnies! 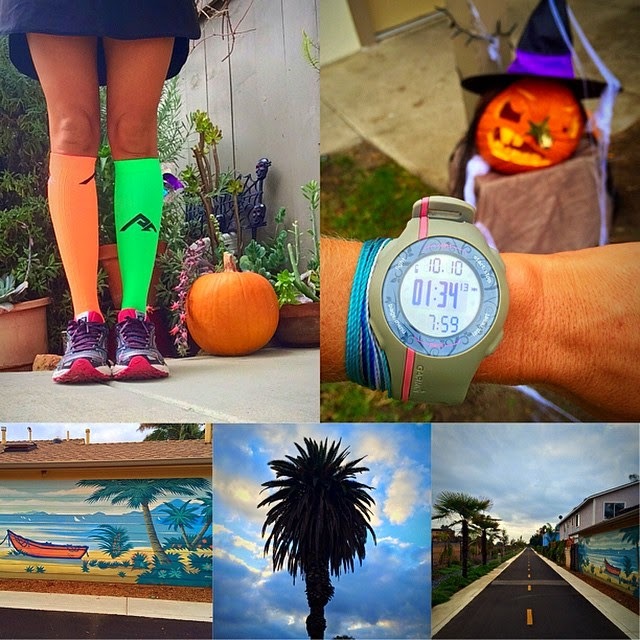 First off, HOW IS IT ALREADY NOVEMBER?! 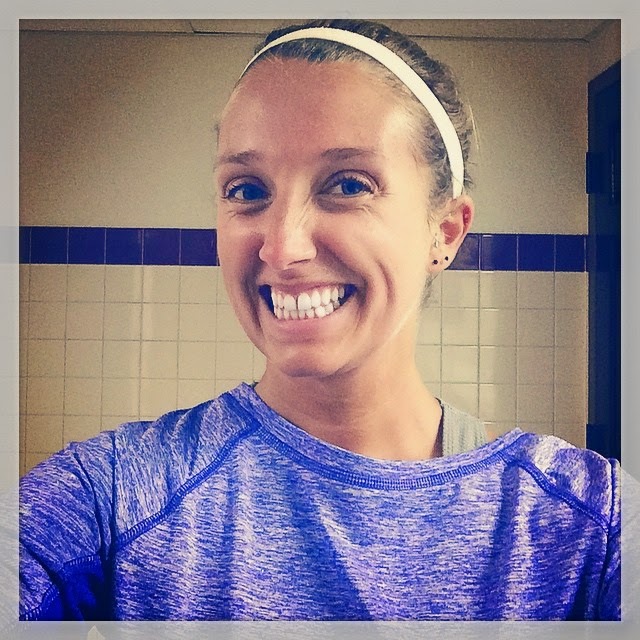 Second, did I REALLY ride 70 miles on a bike this week?! 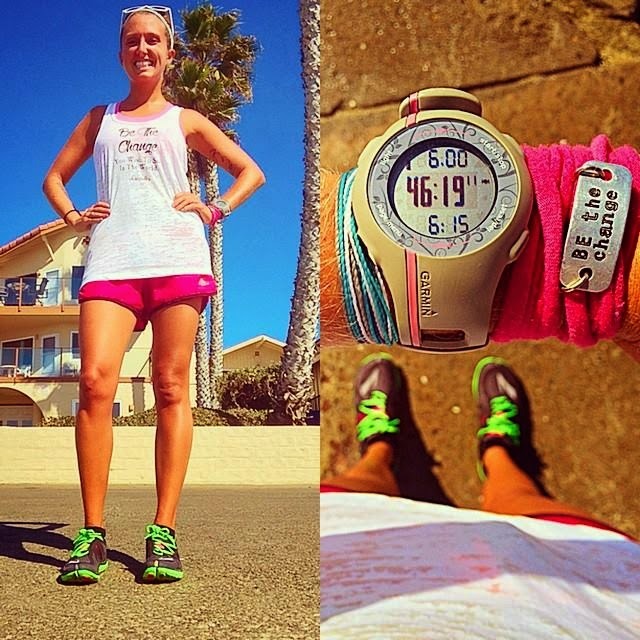 Although my running mileage was lower (only 21 miles), I am still VERY PROUD of what I accomplished! 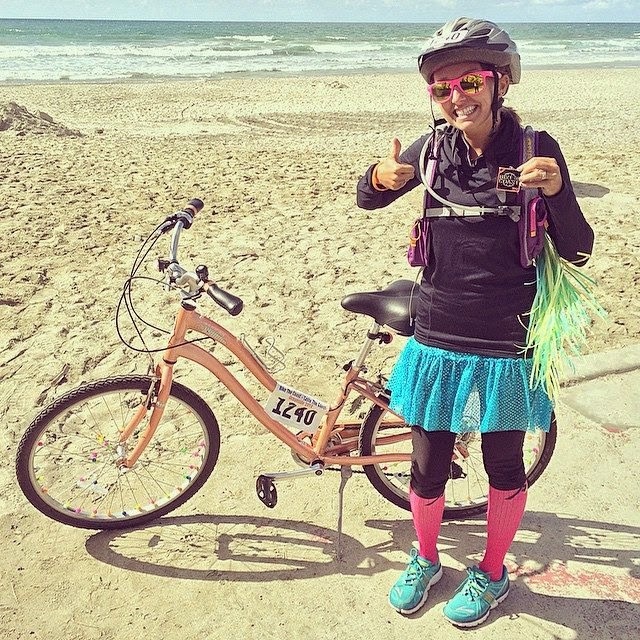 Can't wait to hear how your bike ride went!